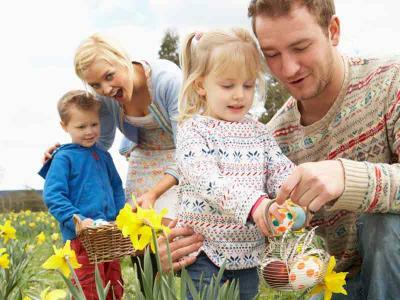 Spend time as a family at The Abbeyleix Manor Hotel. • Array of local attractions within a 30 minute drive including Castlecomer Discovery Park, Dunmore Cave, Emo Court House & Gardens, pony trekking and also a choice of graded walking trails. Spend time with your family and join us at the Abbeyleix Hotel!